Completely washable, multi-surface paint for interior high traffic areas. 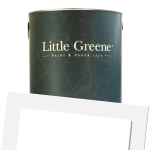 Little Greene Intelligent Matt is a high opacity, water-based paint for a variety of interior surfaces. Suitable for use on walls, ceilings, woodwork and radiators in kitchens, bathrooms and high traffic areas. It provides excellent coverage and dries to a completely washable, flat finish that is both environmentally friendly and low in VOCs: Certified safe for use in children's bedrooms. Touch dry between 1-2 hours and recoatable in 4 hours. 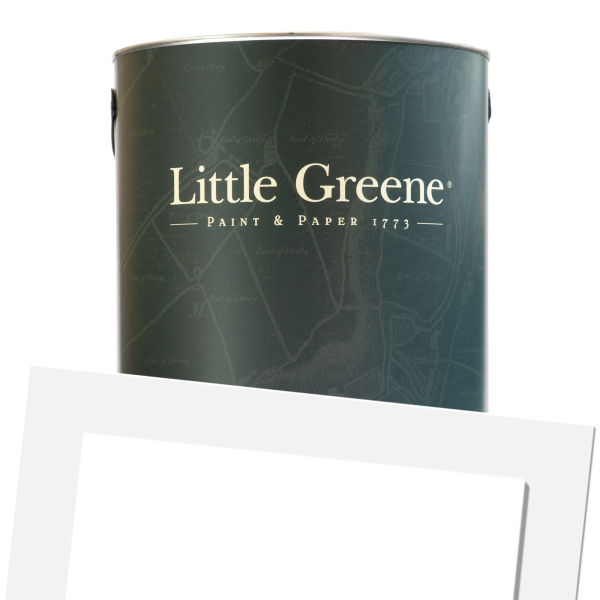 Little Greene Intelligent Matt is available in 284 colours from the Little Greene Colour Cards.